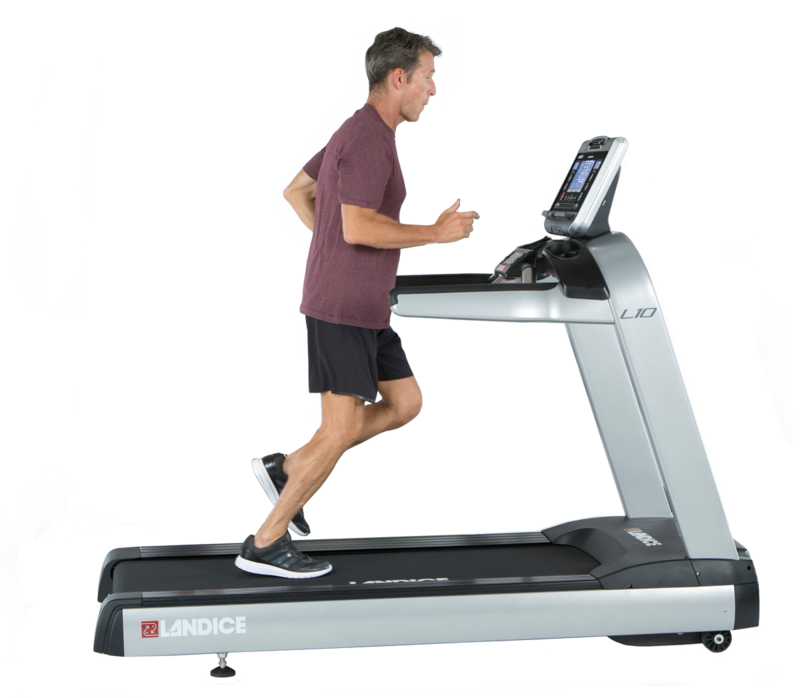 The Landice L10 Landice offers great features to keep you running. The L10 control panel provides programs and entertainment capabilities. Customize your Landice L10 Treadmill to suit your running style, workout goals and personal preferences. Landice products are available through leading fitness exercise and training equipment retailers. We're also available online at the Landice Store.